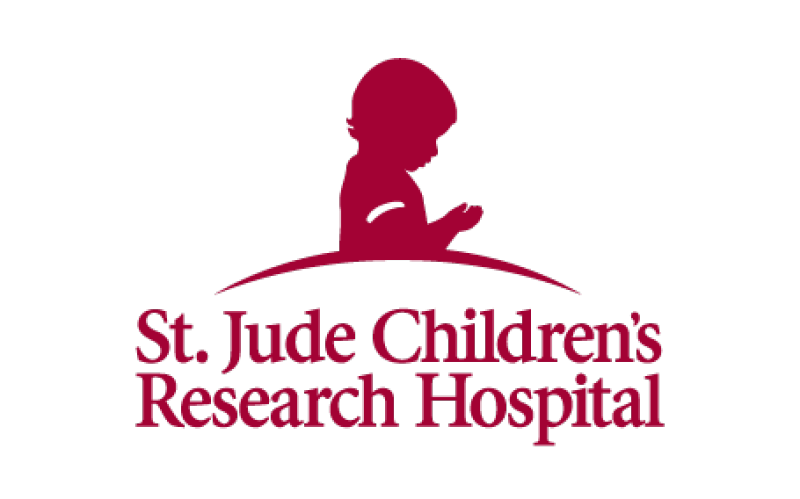 Afni Supports St. Jude Children’s Research Hospital - Afni, Inc. Continuing its tradition of support for the St. Jude Children’s Research Hospital, a team of 12 Afni employees will host the 2016 Afni Power Hour on Saturday, July 30, 2016 from 9:30 to 10:30 p.m. during the 39th Annual St. Jude Telethon on WEEK-TV 25. Poley is Senior Vice President of Global Contact Center Operations at Afni and serves as a board member of ALSAC - St. Jude Children's Research Hospital Midwest Affiliate. Afni Bloomington employees raised thousands of dollars this summer for St. Jude through employee fundraisers including pancake breakfasts, t-shirt sales, food events, bake sales, and a silent auction. Each of the Company’s 12 Telethon VIPs also individually collected donations through personal fundraising campaigns. This year, the Afni team is proud to have one of its own employees, Grant Johnson join the Afni Power Hour. He’s part of the Afni family and is also a former St. Jude survivor.